In this second training on Ayurvedic Diet and Lifestyle, Scott Blossom explores each Dosha in detail, and presents common-sense rules for making dietary choices tailored to your individual needs. This course emphasizes Scott’s intuitive approach for integrating Ayurvedic dietary principles into our modern lifestyles. 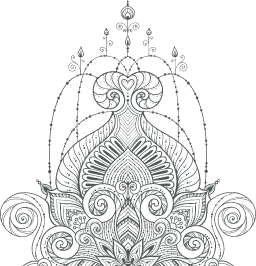 Ayurvedic Dietary Principles: Training 2 explores each of the three Doshas in greater detail. Master teacher Scott Blossom presents common sense principles for making dietary choices that are tailored to you. The modern world privileges speed and efficiency, especially in food choices. Often, contemporary diets are made up of highly processed foods that promote unbalance in the body. This video will help you understand your Dosha, the Five Elements, your constitution, and the connection between your mind, body, and diet. Understanding your Dosha, whether Vata, Pitta, or Kapha, will help you know what types of food are best for bringing balance and health to your life. 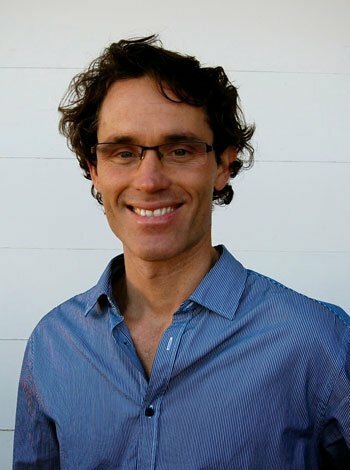 Scott Blossom’s Ayurveda training course will guide you through the often overlooked importance of diet to your overall well being. Diet isn’t just about weight, it’s about feeling your best and connecting to the rhythms of nature. Building on Part 1, this video emphasizes a common sense approach for incorporating Ayurvedic dietary concepts into your lifestyle. Together with Part 1 and Part 3, this series will help you create an individualized Ayurvedic routine for your specific needs and Dosha. Buy all three programs together to save 10%. AYURVEDIC DIETARY PRINCIPLES: TRAINING 2 with Scott Blossom.